Catherine Tinsley is a professor of management at the McDonough School of Business at Georgetown University. She is also the executive director of the university's Women’s Leadership Initiative. 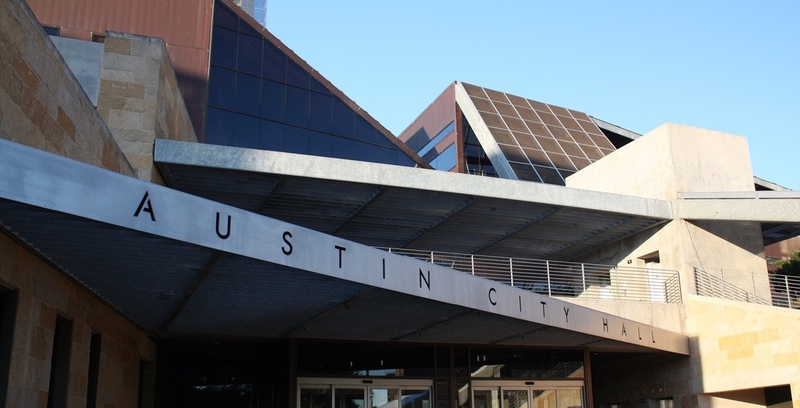 Research shows that simply criticizing absurd gender stereotypes — like those highlighted by a recent Austin city staff training session — isn’t enough to dispel them. Here’s what it takes.